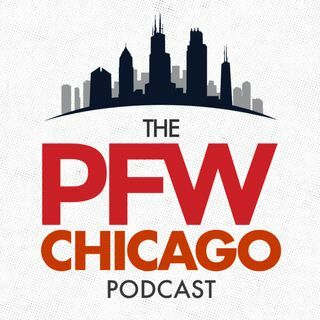 The PFW Chicago Podcast is back this week with Hub Arkush, Bob LeGere and Dan Mott! The Chicago Bears return from their Week 5 Bye and look to wreak havoc on the Miami Dolphins. The guys discuss where the Bears are at coming out of the Bye Week and preview the matchup against the 3-2 Miami Dolphins.